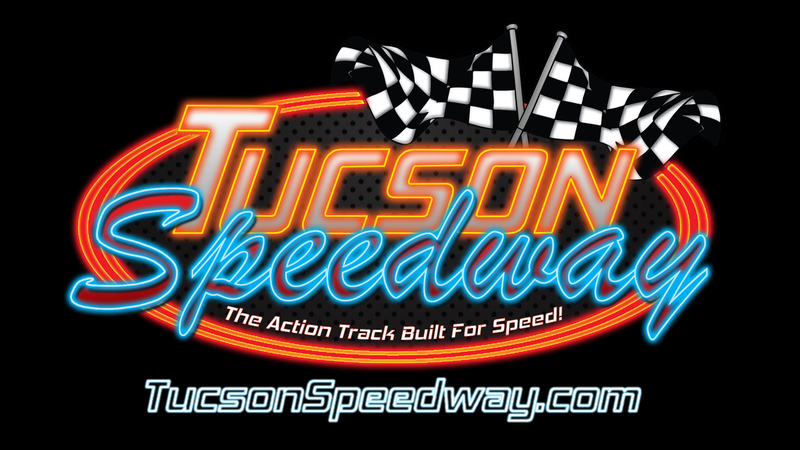 Tucson Speedway is the Arizona Home NASCAR Track. 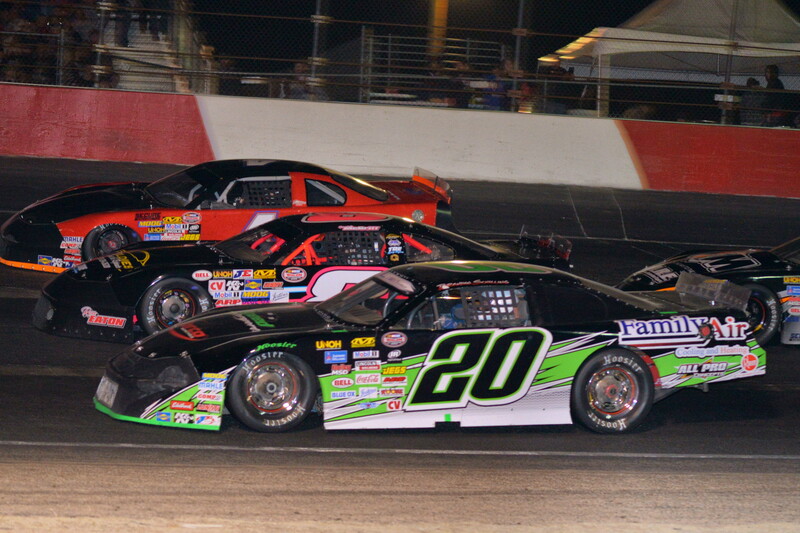 We provide exciting asphalt stock car racing 10 months of the year. Our race drivers are nationally ranked by a points system. Each race night has an additional attraction such as monster trucks, a trailer race or demolition derby. We are the value family entertainment location in Arizona. July 1 Fire Cracker 100: Super Late Models (Double Feature 50 lap), Modifieds, Pro Trucks, Hornets, BEST ARIZONA FAMILY FIREWORKS SHOW! !